The quickstart uses a C sample application from the Azure IoT device SDK for C to send telemetry to an IoT hub. The Azure IoT device SDKs are written in ANSI C (C99) for portability and broad platform compatibility. 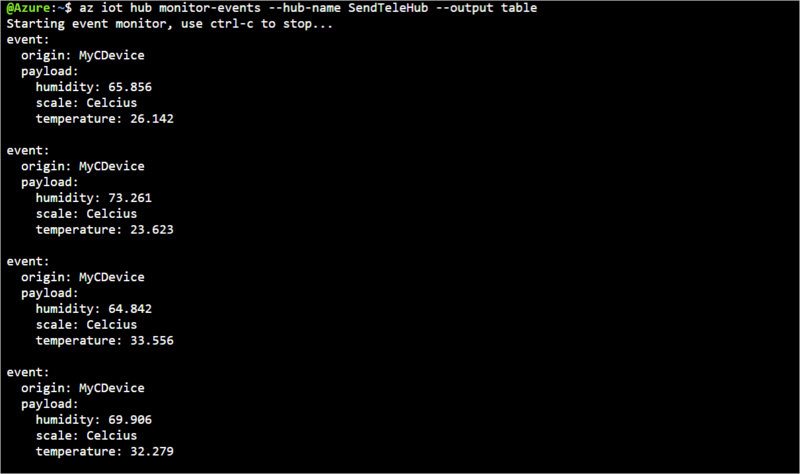 Before running the sample code, you will create an IoT hub and register the simulated device with that hub. This article written for Windows but you can complete this quickstart on Linux as well. Install Visual Studio 2017 with the 'Desktop development with C++' workload enabled. Install the latest version of Git. For this quickstart, you will be using the Azure IoT device SDK for C.
Linux: apt-get packages are available for Ubuntu 16.04 and 18.04 using the following CPU architectures: amd64, arm64, armhf and i386. For more information, see Using apt-get to create a C device client project on Ubuntu. 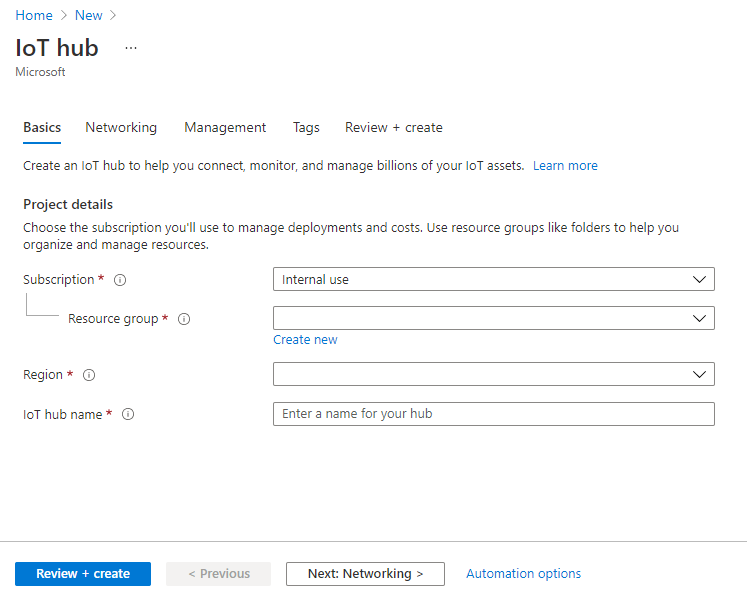 mbed: For developers creating device applications on the mbed platform, we have published a library and samples that will get you started in minutes witH Azure IoT Hub. For more information, see Use the mbed library. Arduino: If you are developing on Arduino, you can leverage the Azure IoT library available in the Arduino IDE library manager. For more information, see The Azure IoT Hub library for Arduino. iOS: The IoT Hub Device SDK is available as CocoaPods for Mac and iOS device development. For more information, see iOS Samples for Microsoft Azure IoT. However, in this quickstart, you will prepare a development environment used to clone and build the Azure IoT C SDK from GitHub. The SDK on GitHub includes the sample code used in this quickstart. Download the CMake build system. It is important that the Visual Studio prerequisites (Visual Studio and the 'Desktop development with C++' workload) are installed on your machine, before starting the CMake installation. Once the prerequisites are in place, and the download is verified, install the CMake build system. Create a cmake subdirectory in the root directory of the git repository, and navigate to that folder. Run the following command that builds a version of the SDK specific to your development client platform. A Visual Studio solution for the simulated device will be generated in the cmake directory. If cmake does not find your C++ compiler, you might get build errors while running the above command. If that happens, try running this command in the Visual Studio command prompt. -- Selecting Windows SDK version 10.0.16299.0 to target Windows 10.0.17134. A device must be registered with your IoT hub before it can connect. In this section, you will use the Azure Cloud Shell with the IoT extension to register a simulated device. MyCDevice : This is the name given for the registered device. Use MyCDevice as shown. If you choose a different name for your device, you will also need to use that name throughout this article, and update the device name in the sample applications before you run them. The simulated device application connects to a device-specific endpoint on your IoT hub and sends a string as simulated telemetry. Replace the value of the connectionString constant with the device connection string you made a note of previously. Then save your changes to iothub_convenience_sample.c. 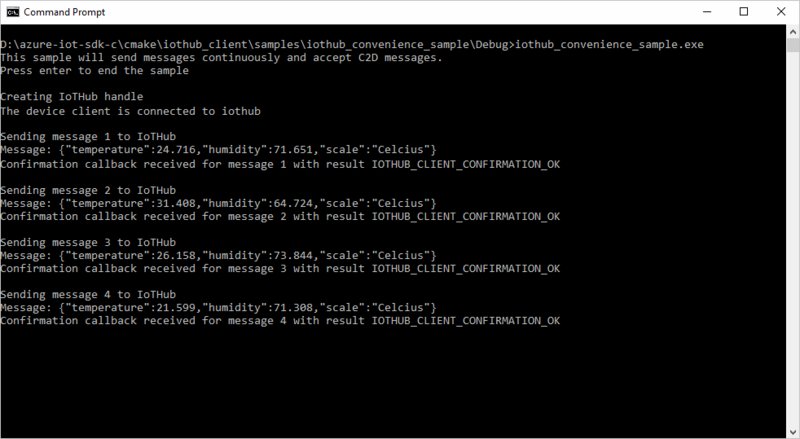 In a local terminal window, navigate to the iothub_convenience_sample project directory in the CMake directory that you created in the Azure IoT C SDK. 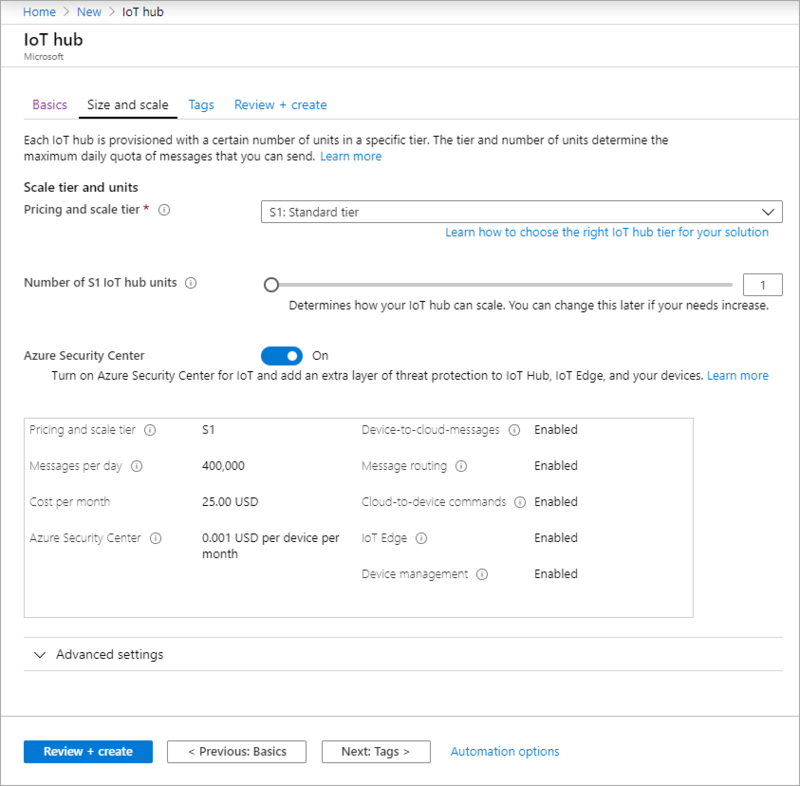 In this section, you will use the Azure Cloud Shell with the IoT extension to monitor the device messages that are sent by the simulated device. 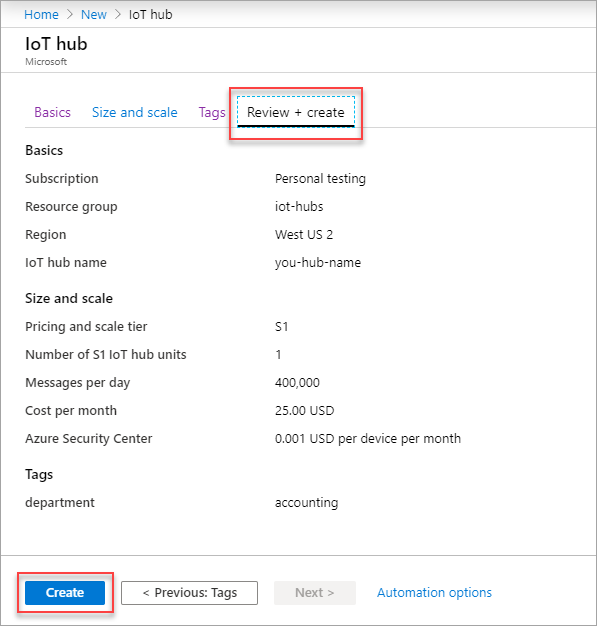 In this quickstart, you've setup an IoT hub, registered a device, sent simulated telemetry to the hub using a C application, and read the telemetry from the hub using the Azure Cloud Shell.